Every country and every city has its own unique culinary culture and deserves to be visited and experienced by any traveler. However, here are the places that are known as the culinary paradise highly appreciated by international tourists. Tokyo is considered the most famous and attractive culinary paradise in the world. In addition to sushi is a famous dish that anyone knows, Tokyo also has pork cutlet (tonkatsu), grilled eel (unagi), pancakes (okonomiyaki), dishes made from tofu and more. Bangkok has a strong impression with scents from chili, lemongrass, galangal, and durian. 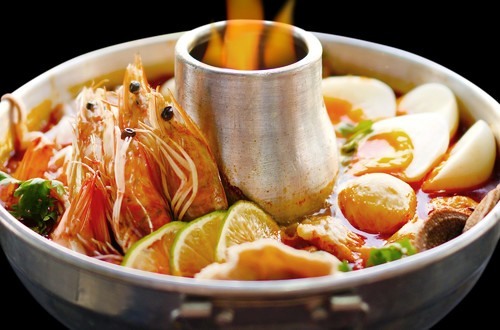 Bangkok has everything from sidewalk shops, street food shops with countless eye-catching fast food to famous restaurant chains with luxurious dishes. This place is especially famous for a lot of dishes especially delicious and strange. The most famous dish in Jaipur must be mentioned first is grilled goat meat and Rajasthani goat curry with white rice or bread. New York is not the place to own many traditional dishes but this is the place that started a lot of the trend of eating and drinking in the era and the diversity of food culture. Cuisine from all over the world came here. Chefs in New York are always innovative. Therefore, the culinary experience of New York culinary paradise is endless. One of the world famous culinary paradises that we cannot help mentioning is Lyon, France. This is the best place for visitors to enjoy French cuisine. The most prominent place in Lyon and also the top favorite is small beer shops with specialties from viscera like beef stomach. If you don’t like organs, you can go to the Les Halles central food market to enjoy cream cheese, pink chestnut candy, croissants, etc. Barcelona of Spain is a city that not only has fresh seafood and family tapas but is also a truly influential food center around the world. 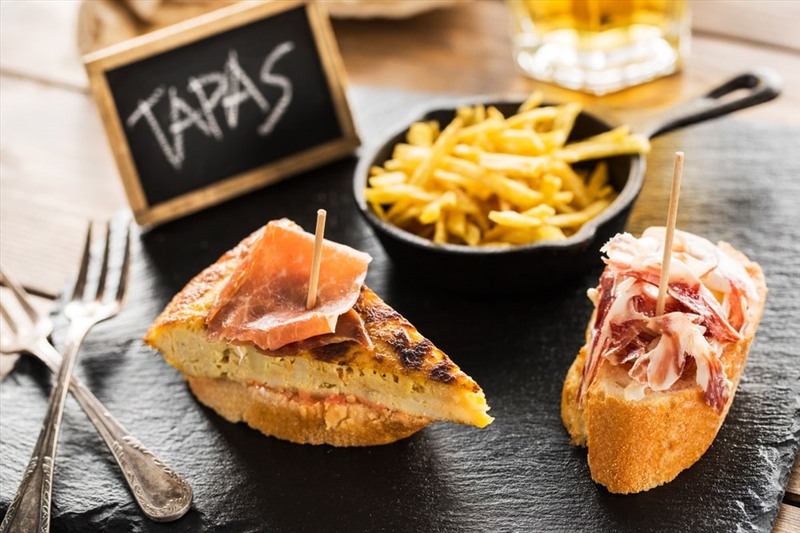 In this city, you can find countless cold meats, bacon, fresh fish caught from the Mediterranean Sea, traditional Catalan dishes belonging to Barri Gotic, and tapas Fresh items in markets. Barcelona is also home to many international-standard restaurants that are quite affordable.